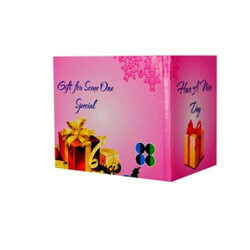 Manufacturer of a wide range of products which include mobile case box, 11oz thermocol box with outer, printed box and white box. Packaging serves a practical purpose of helping to store, handle, transport and display the product. To protect your mobile covers after they have been printed beautifully with various images and designs, this mobile cover case keeps your product safe and damage free. It has the optimum strength and is dimensionally accurate to fit each case. Packaging serves a practical purpose of helping to store, handle, transport and display the product. To protect your fragile mugs before and after they have been printed beautifully with various images and designs, thermocol boxes keep your product safe and damage free. It has the optimum strength and is dimensionally accurate to fit each mug and keep it extra secure. Each thermocol box oomes with an outer cardboard packaging giving extra strength and security to each mug. Packaging serves a practical purpose of helping to store, handle, transport and display the product. To protect your mugs before and after they have been printed beautifully with various images and designs, this printed mug box keeps your product safe and damage free. It has the optimum strength and is dimensionally accurate to fit each mug and is ideal for packaging. 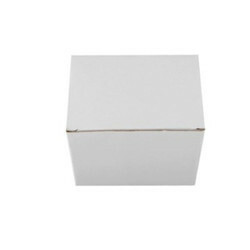 These printed boxes are available at reasonable prices. Packaging serves a practical purpose of helping to store, handle, transport and display the product. To protect your mugs before and after they have been printed beautifully with various images and designs, this white mug box keeps your product safe and damage free. 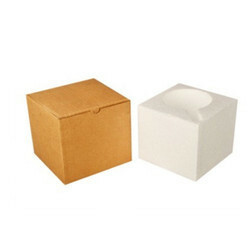 It has the optimum strength and is dimensionally accurate to fit each mug and is ideal for packaging. These white boxes are available at reasonable prices.